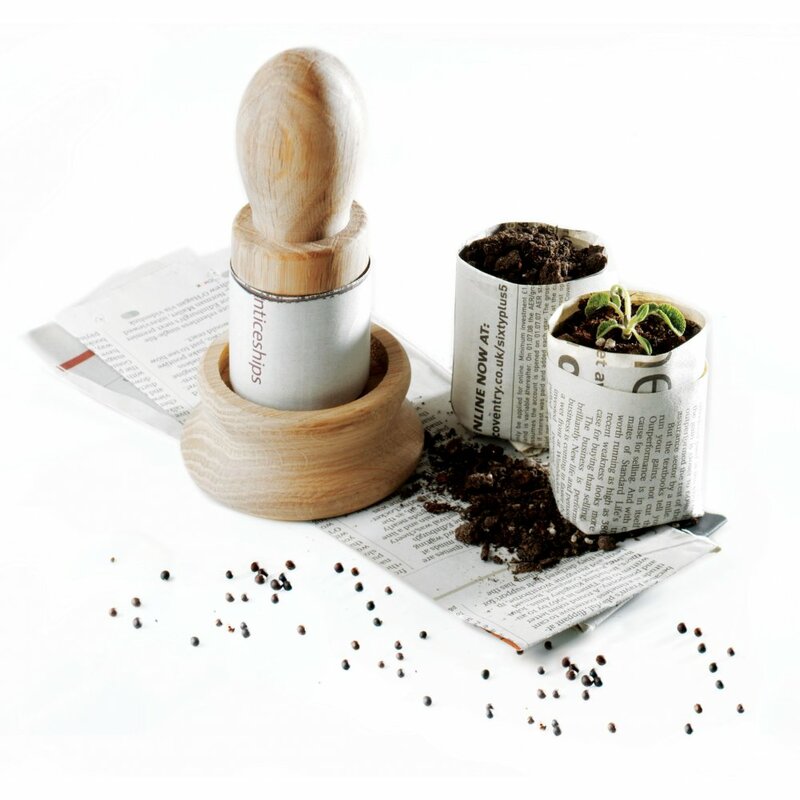 Ruddick Garden Gifts offers you this ingenious item which allows you to create your very own bio-degradable seed pots from waste paper. The paper potter makes an excellent gift for any gardener as it is attractive and simple to use and the end product is so useful. This paper potter makes 4cm x 5cm pots which are perfect for small seedlings. It is also an ideal way of getting children interested in eco-friendly gardening! 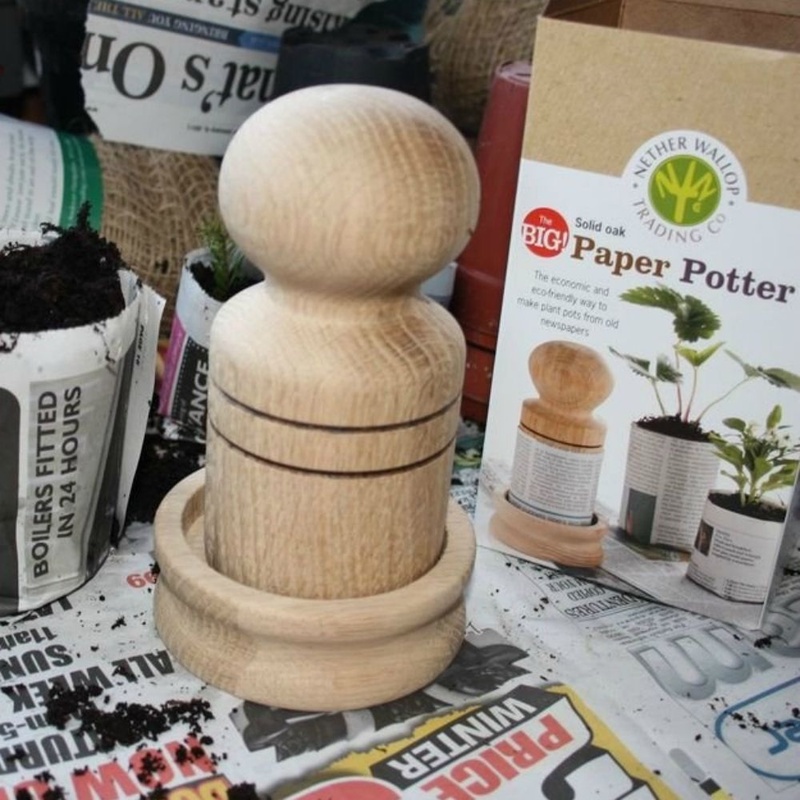 Made from FSC oak, the paper potter comes boxed with full instructions.